1. How can I share my photos of Flat Harris with you? 2. My Flat Harris broke- what should I do? Good news! Not about him breaking but this….. You can print as many Flat Harris’ as you like (as long as you have permission to use the ink from your printer!) So if your first one breaks- just print another one and find some card to stick him on! Well why don’t you follow Harris’ example and be friendly by printing a Flat Harris for them- then you can get a snap of your hippos together- 2 hippos! Oh my! 4. Are their ‘Flat’ versions of the other Welcomme Wonderland characters? There will be….. There are lots of ideas in the pipeline- Get your grown up to click hereto keep updated where you will also get a free song as an introductory gift! 5. How can I buy Harris’ song so I can dance and sing with Flat Harris along with the song? 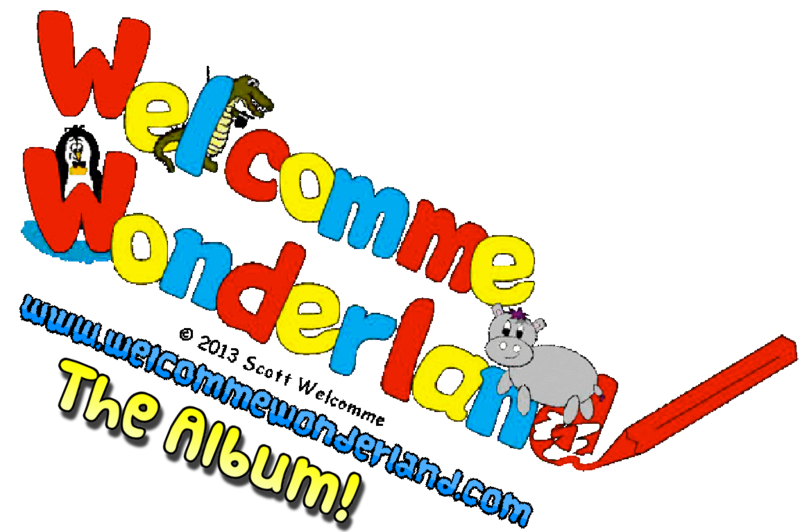 6.How can I make sure I get the most up to date news about Welcomme Wonderland? Make sure you don’t miss out on news of when new activities, characters and songs are created and released. Click here now to keep up to date with your ‘Monthly Welcomme’ and receive your complimentary song at the same time!